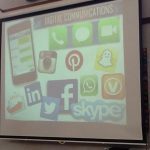 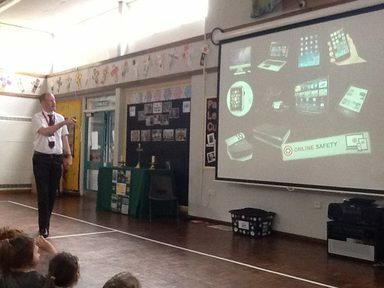 Mr Martin Bailey from animate2educate held a talk for our parents about online safety this morning, followed by workshops for Key Stage 1 and Key Stage 2 children. 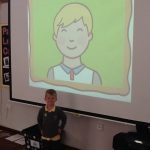 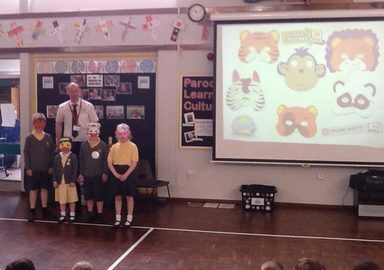 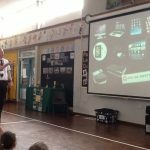 Children learnt more about ‘stranger danger’ online. 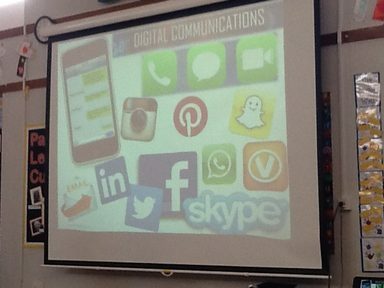 They were reminded to tell an adult they trust about anything they are unsure of on the internet. 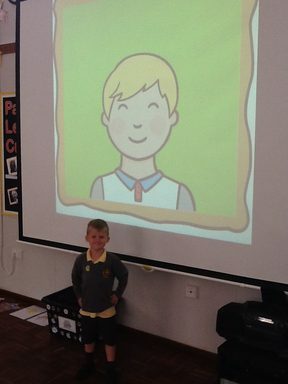 Daniel made an avatar of himself.